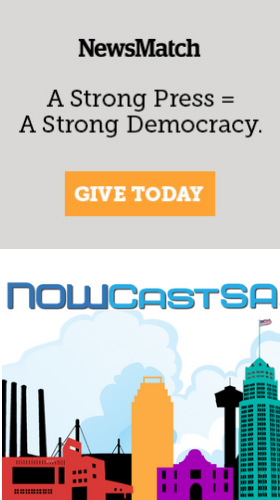 If you know anything about us here at NOWCastSA, then you know how much we love neighborhood stories. So when I heard about the opening for Eastside S.A.: The Future and Back, a community-based multimedia storytelling project, I wanted to talk to the people behind it. The multimedia installation opened on Sept. 7, at the Movement Gallery inside of the Southwest Workers Union. The walls were adorned with beautiful reproductions of photographs taken from all over San Antonio’s East Side by its residents throughout photographable history. 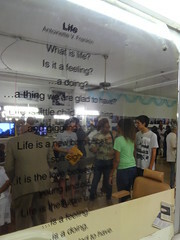 Mirrors were overlayed with poetry written inside of and about the neighborhoods of the East Side.